Muk Design is a London-based creative studio with a multidisciplinary skill set that range from digital, print and art direction. Muk designs experiences, books, digital products, illustrations, typefaces, prints, websites, strategies alongside a product line of notebooks and toys. 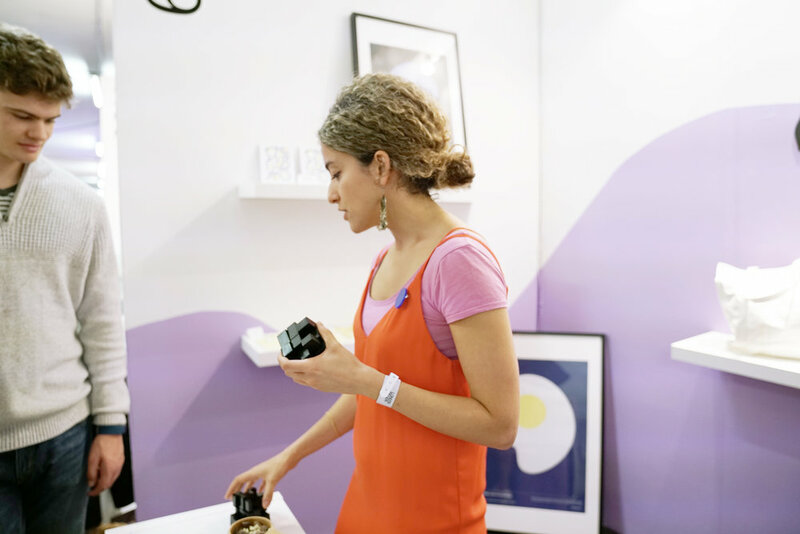 Muk’s designs tell stories, share insights into the highs and lows of the creative process and mantras from mentors that get creative juices flowing. Muk Design was founded as a passion project of Elif Gürbüz. After graduating from architecture school, Elif started her career as an assistant curator, which she left to start her own design practice, Muk. 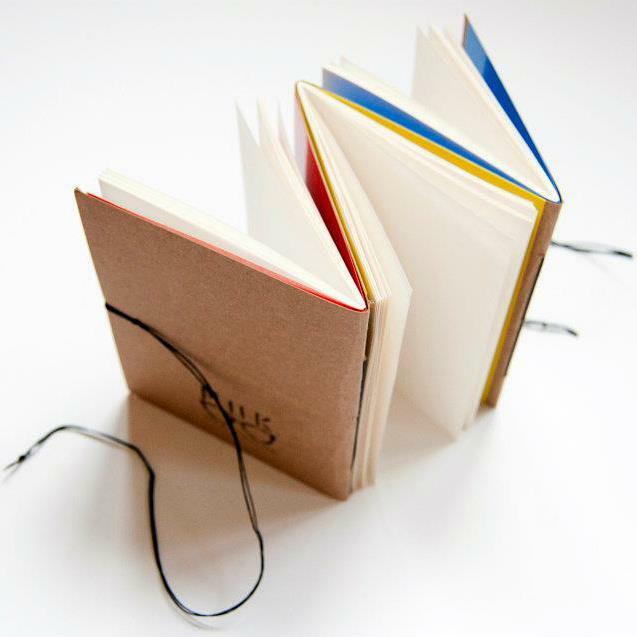 She developed an interest in bookbinding which became the fundamental skillset of Muk. The book that inspired her to do so was Ester K Smith’s How To Make Books. Read the story of Muk. 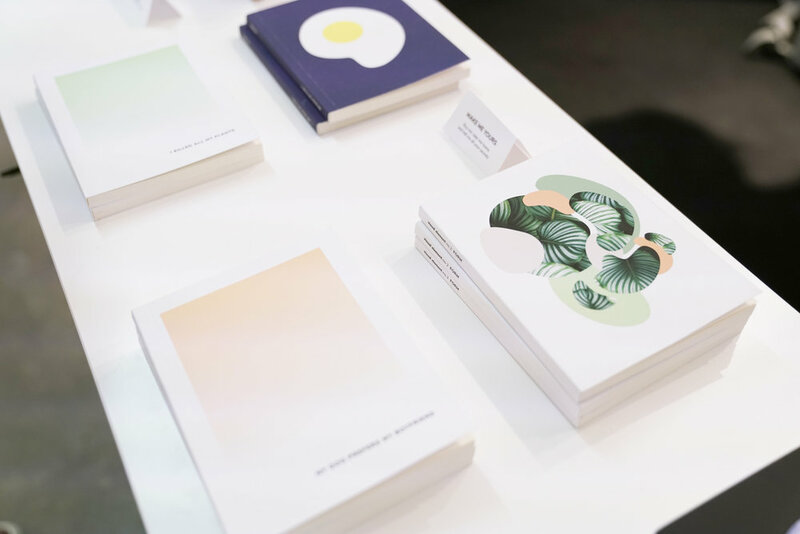 Initially a boutique studio, Muk was commissioned for designing books, specifically handmade notebooks and stationery collections for exhibitions, brands and events. Over the years, Muk's products have spread around and are now sold across the world in top book and design stores. See where you can buy Muk’s products. 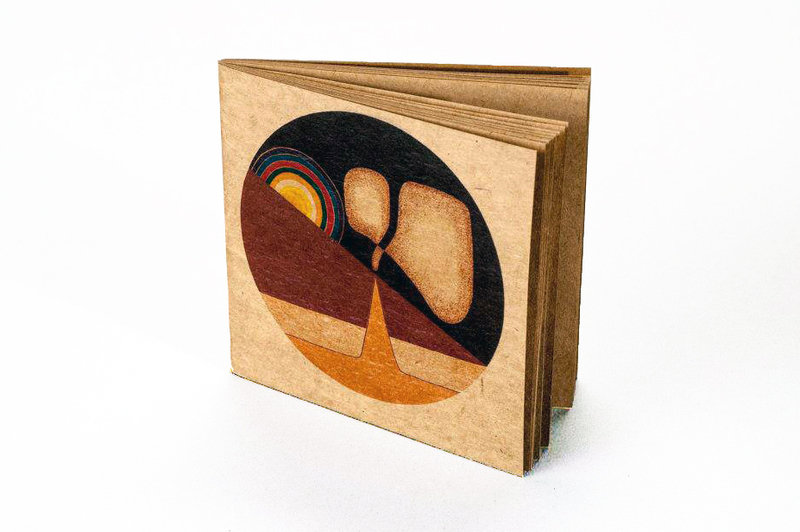 In the meantime, Muk has collaborated with many artists and designers, some of which have been long-time idols of ours. Muk also worked with businesses, specialising in art and cultural institutions and creating visual identities, bespoke corporate stationery, and limited-edition capsule collections. On it’s 5th birthday Muk Design moved to London. 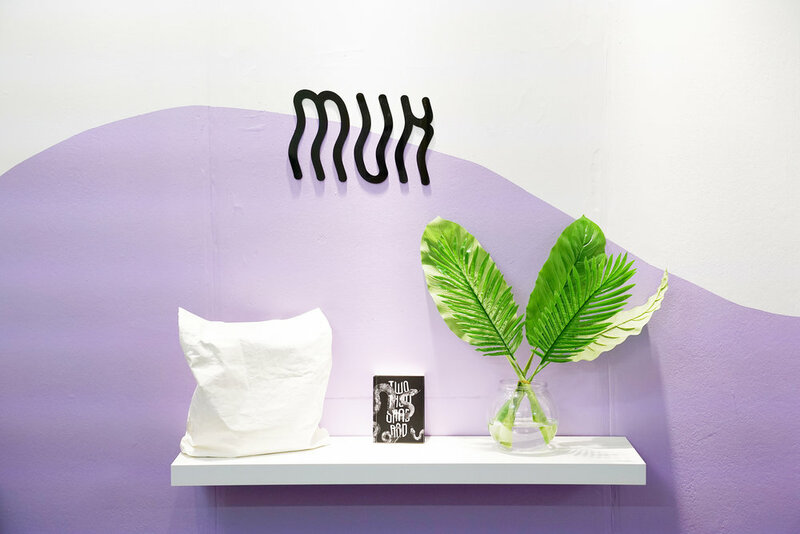 Celebrating its expansion, Muk reinvented itself with a brand refresh and launched a new product line that targets creatives. Muk's official launch in London took place as part of the London Design Fair, on 21st September 2017 in East London. Since moving to London, Muk shifted its focus from print to digital products. Learning programming languages, working in cross-functional teams and working in agile, Muk accumulated experience in crafting digital experiences. Elif Gürbüz is a London-based designer and creative director. She gained expertise in both print and web design working for some of the top design agencies in London, including Barnbrook, and for clients including Financial Times, Art Basel, Thames & Hudson, Fortnum & Mason and Saatchi Gallery. Elif holds a Masters degree in Communication Design from Central Saint Martins, 2015 and a Bachelor degree in Architecture from METU, 2010.